The next generation in Professional Eyebrow Tinting. 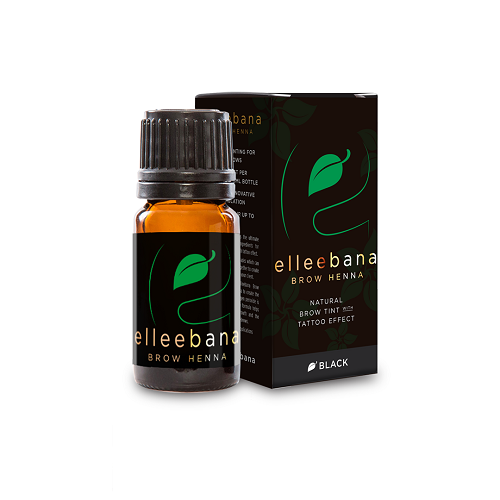 Elleebana’s innovative formula helps to strengthen hair, restore growth and the natural shape of the eyebrows. Our Professional range of Elleebana Brow Henna consists of 7 highly pigmented, luxurious colours, perfect for each skin type and tone, and can easily be mixed and customised to create true brow magic.